Unfinished Valentine’s Day Card: Give It or Give Up? 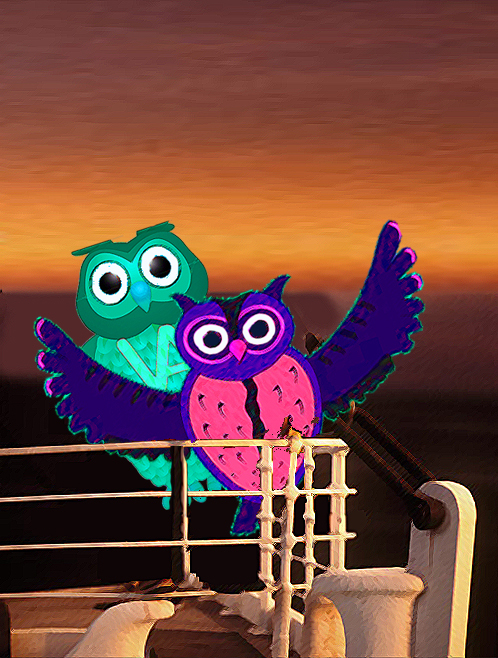 I started to make this card for my girlfriend who likes Owls and the movie Titanic. This is as far as I got. I can either throw it away or write “Owl never let go” on the inside. Give It or Give Up?! Vote now! Click here for voting instructions. This entry was posted in PhotoShop and tagged card, entertainment, greeting card, happy valentines day, Humor, photoshop, valentines day on February 14, 2014 by Los Bulls. Jose Valentin played baseball for 15 years and made $36,997,024 doing so. 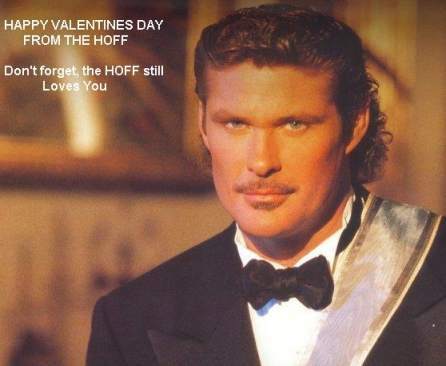 I bet he buys his girlfriend the 2 pound heart-shaped box of chocolates. I could only afford the 1 pound. I’ll let you know how she handles the news. 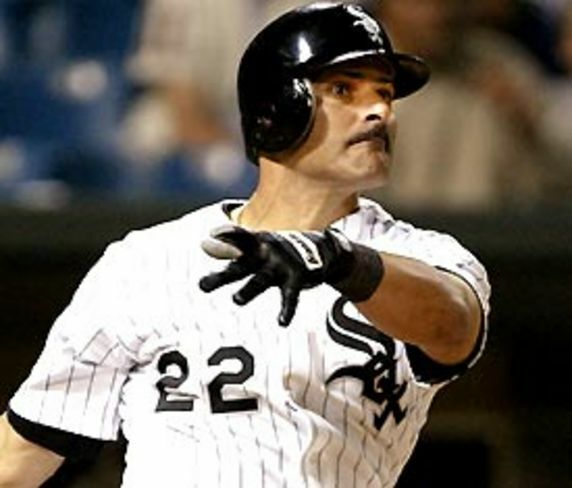 This entry was posted in sports, Sports Steesh and tagged Baseball, chocolate, Humor, Jose valentin, Moustache, moustaches, mustache, mustaches, sports, valentine, valentines day, white sox on February 14, 2014 by Los Bulls. 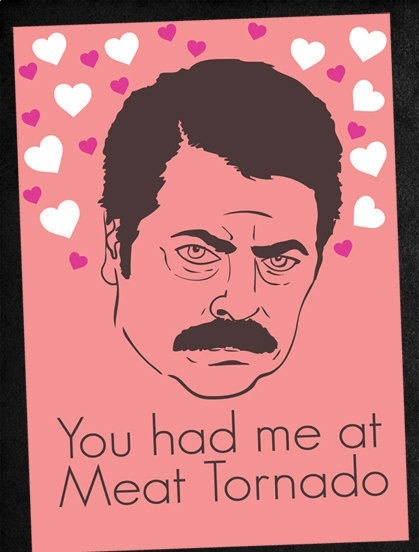 Maybe it’s just me, but for me, getting a valentine from Ron Swanson would be like getting one from the captain of the football team. Or no… I mean captain of the cheerleading squad. Yeah like from a cheerleader. Knibb High football rules! This entry was posted in Actor Mustache, Ron Swanson Steesh and tagged comedy, entertainment, happy valentines day, Humor, Moustache, mustache, Nick Offerman, parks and rec, parks and recreation, ron swanson, valentine on February 14, 2014 by Los Bulls.